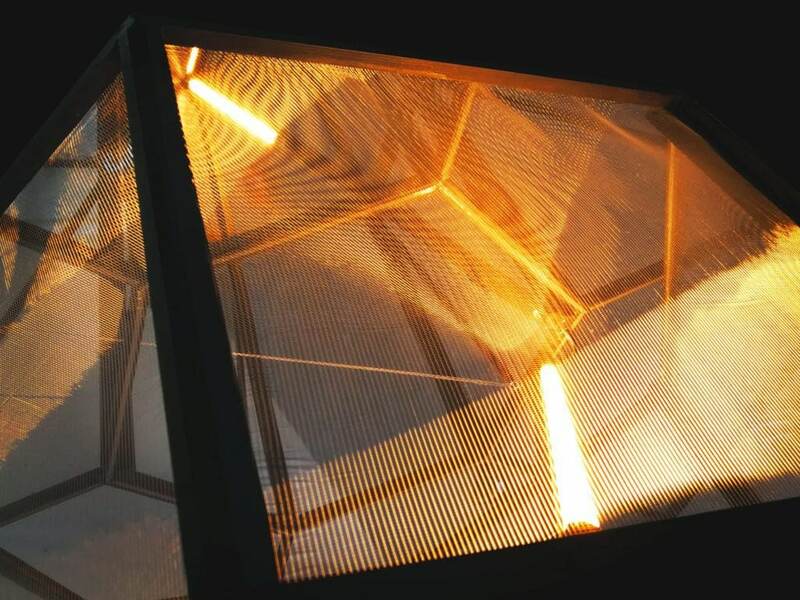 The exhibition five artists x five museums at the Angewandte Innovation Lab (AIL) in Vienna is another component of the current research activities of the architect Andrea Graser on the questions "Under what light and for which light was art created? What potential is hidden in trend-setting digital lighting technologies for designers and their influence on the Museum of the Future? " The displayd art works by the five artists Friedrich Biedermann, Frauke Dannert, Gregor Eldarb, Alina Kunitsyna and Bernd Oppl unite a strong affinity for space-relatedness. Subjective spatial exploration, spatial collages and hypothetical spatial constructions enter into dialogue in the course of the exhibition and form a common entry into the exploration of new visual spatial experiences. The artificial light in the exhibition space becomes the connecting element. The five works are shown under five different lighting conditions. The lighting settings are based on measurement results of existing exhibition halls. 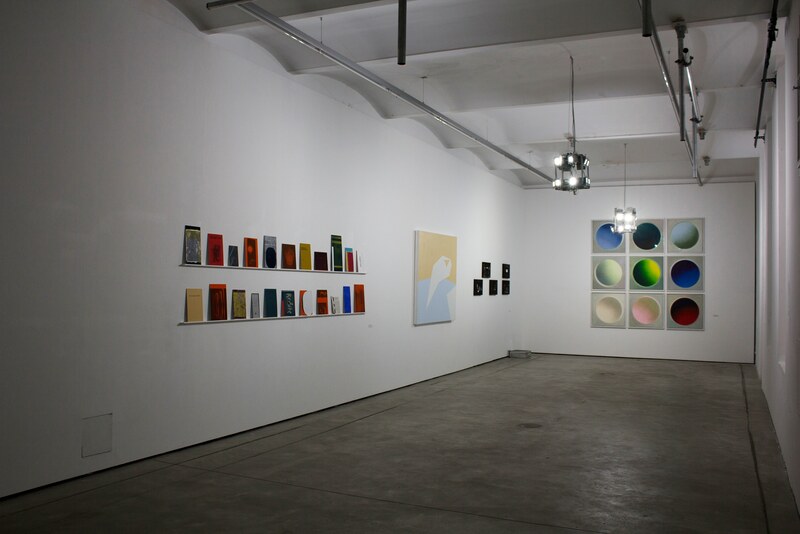 By locating five existing exhibition spaces in the AIL, the observers walk through five museums and experience the influence of ambient light on the visual perception. Within the given setting an immediate interaction of light, space and art becomes possible. The exhibition space in the Angewandten Innovation Lab (AIL) turns into an interactive light laboratory for art and architecture against the background of digitized light as a potential tool of art. For this purpose, the light technology tested in the past months was moved from the S3T14 laboratory into the AIL, and thus implemented in a real exhibition context; with the aim of exploring the influence of digital light sources and their spectra on the visual perception of art inside the White Cube and their influence on the creative process.